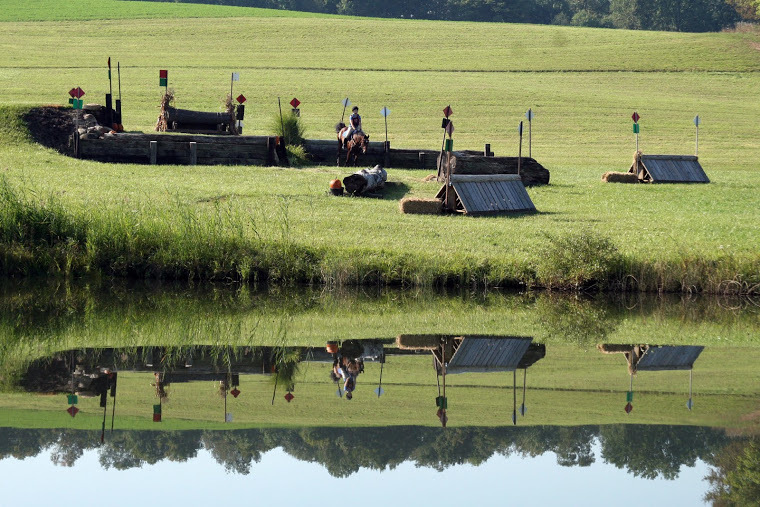 Welcome to the Recognized Horse Trials page where you will find information that relates to both of the recognized events including various helpful links. 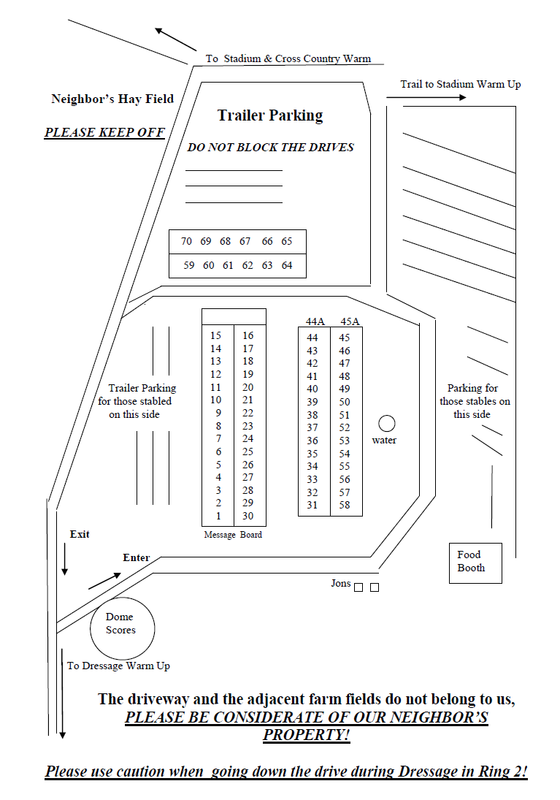 Be sure to go to the Winona Horse Trials and the Stone Gate Farm Fall Horse Trials pages for information that is specific to those particular events. • mail entries and or payments to: Penne Colao 1431 Shenango Rd. • if you have any questions or need to notify us of a change or request please e-mail secretary@stonegatefarm.org … both the secretary and the organizer monitor that e-mail address. Be sure to read the Rulebook before competing! Sign up for a TIP number to be eligible for TIP awards.